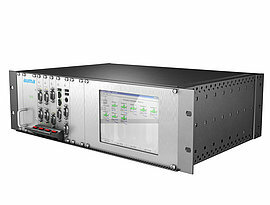 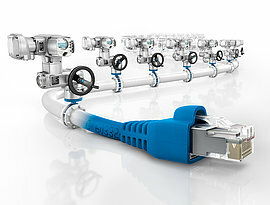 Cost reduction is one of the main factors in favour of fieldbus technology. 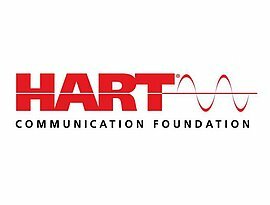 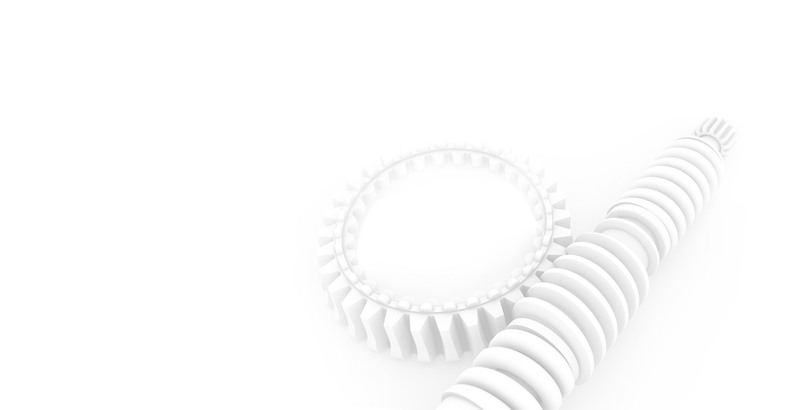 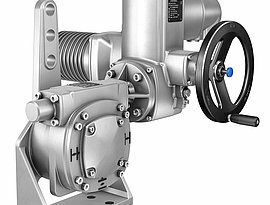 In addition, introduction of serial communication in process automation has proven as an innovation driver for fi eld devices and consequently for actuators. 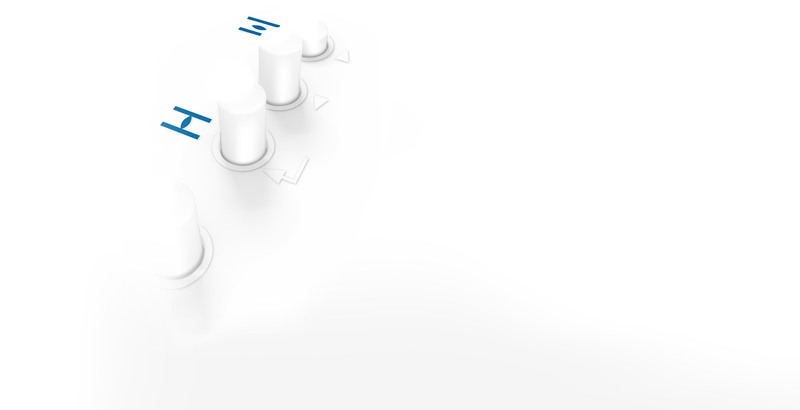 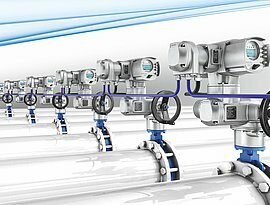 Concepts for efficiency gains such as remote parameterisation or Plant Asset Management would not be feasible without fieldbus technology. 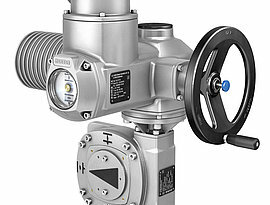 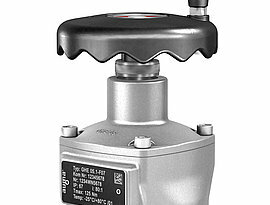 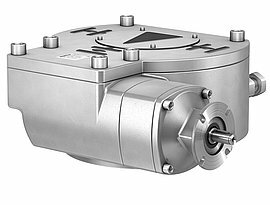 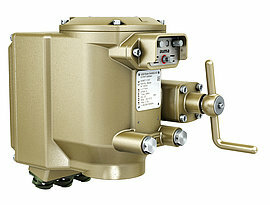 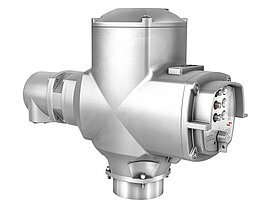 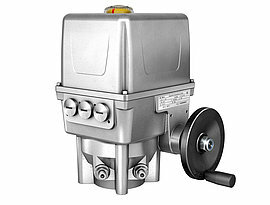 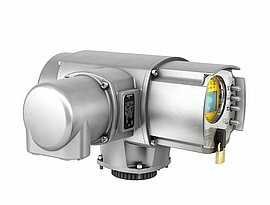 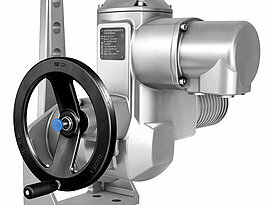 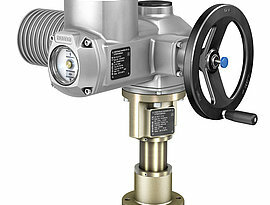 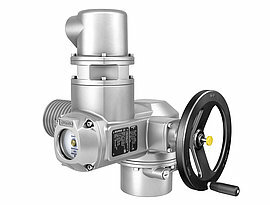 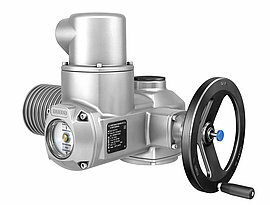 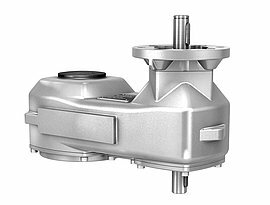 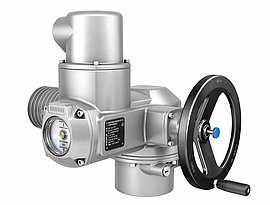 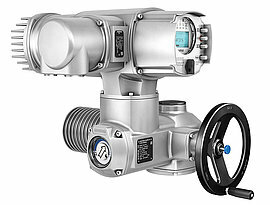 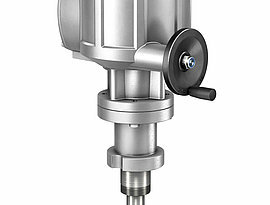 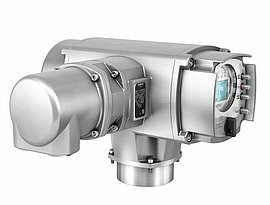 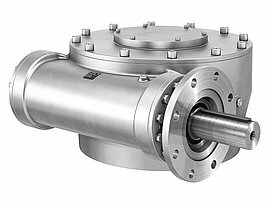 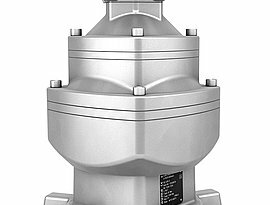 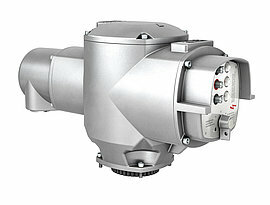 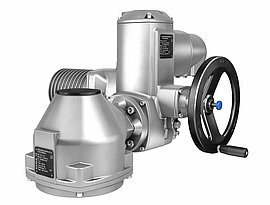 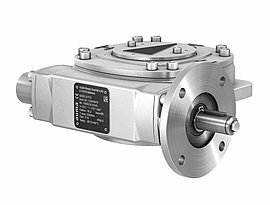 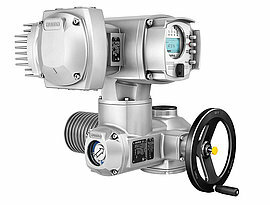 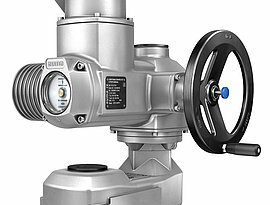 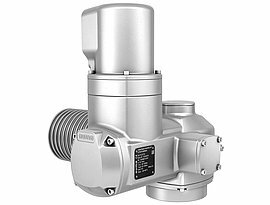 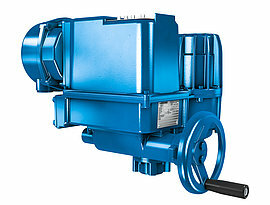 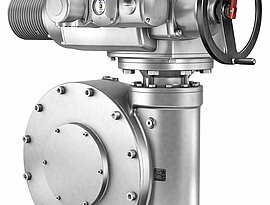 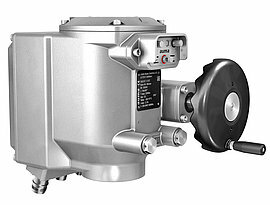 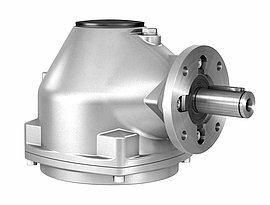 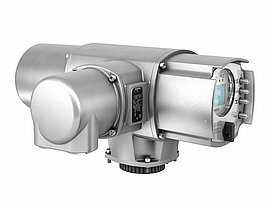 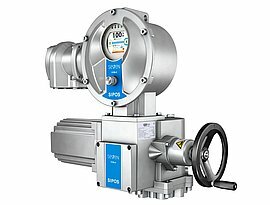 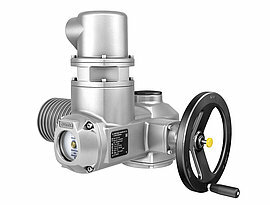 AUMA actuators equipped with fieldbus interfaces are state of the art.